Having trouble finding your dream home in the current offer, or would you rather create your own tailor-made house on the location of your choice? You can! Find a building plot from our offer, or maybe you have already found your ideal piece of land. Building or renovating a house requires a lot of personal attention. Perhaps the distance is too large to supervise the construction process yourself, or you do not have the time for it. It can be hard to find your way in the world of construction, to understand the language and terminology, or to find the right parties that are able to realise the house the way you desire. First Line Houses guides you in every step of the construction process, from plot to dream home. What can you expect from us? We find you the right partners that in collaboration will complete the construction process perfectly. Think of architects, contractors, engineers, suppliers, and other parties involved. We have contact with trustworthy and professional companies that respond to your needs. As an independent party, we work exclusively in your interest. We negotiate with the parties involved and solve possible conflicts. From our experience in real estate and our knowledge of architecture and construction processes we give you practical solutions that fit the needs of your home. We offer you tailor-made services. You always deal with one and the same contact person, so that planning; organisation and agreements made all go smoothly. We maintain direct communication with all parties involved in the project. We study the drawings and the rest of the project to make sure it meets your desires perfectly and that the result will be what you have in mind, without overpaying for it. 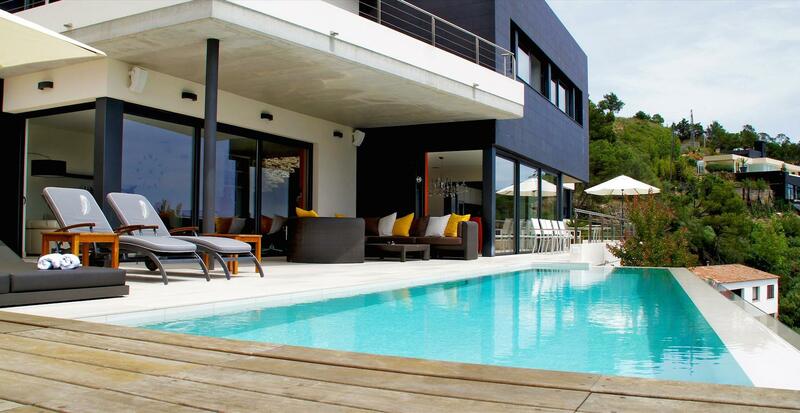 We make sure that the contractor delivers your house within the budget and time frame agreed. Should you give the order for extra work, we evaluate the offer and if needed find alternative offers, so you will always have a sharp price. Contracts are drawn up by us and translated for you, as well as other relevant information. 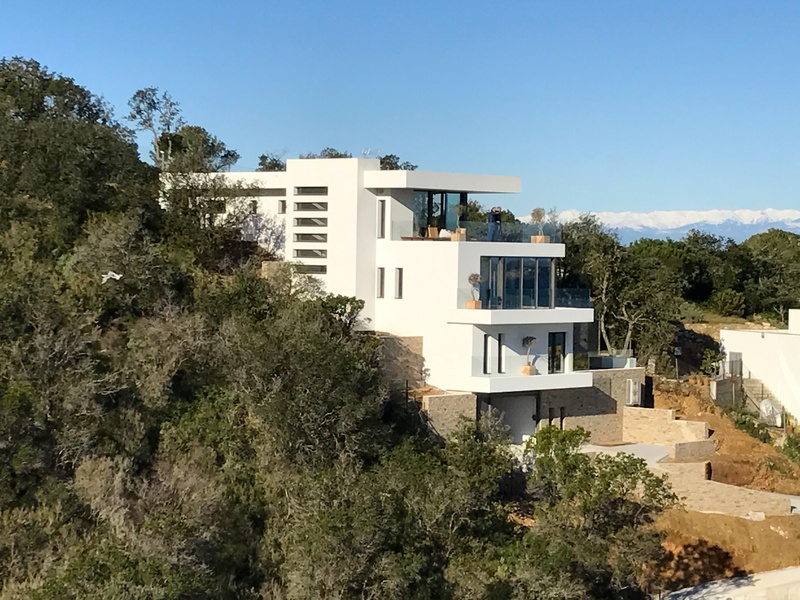 During the construction phase we regularly check on the construction on-site and keep you posted by means of a blog, so you can watch the progress from a distance and share photos and reports with your friends and family. 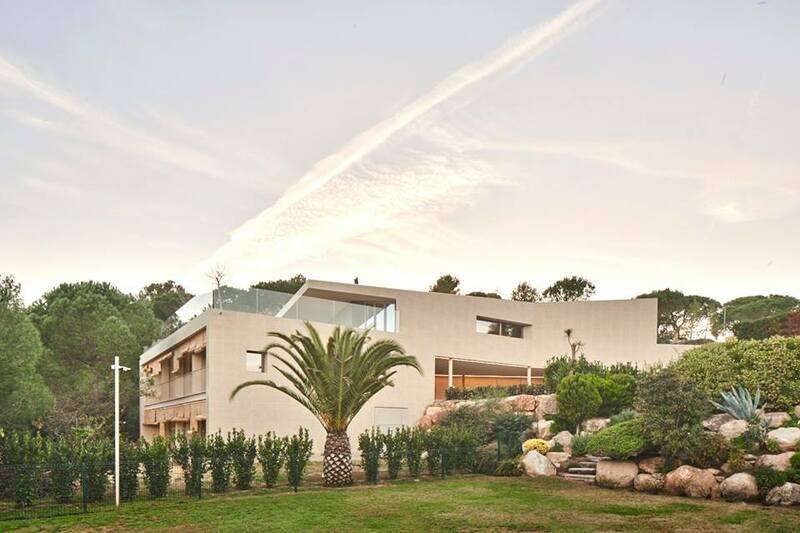 First Line Houses has many years of experience in the management of construction and renovation of luxury villas and houses on the Costa Brava. Our transparent and unique working methods give a maximum result to our clients. We can show you several testimonials of satisfied clients that we have guided in the construction or renovation of their home. Do you want to realise your dream home? Contact us free of obligation.